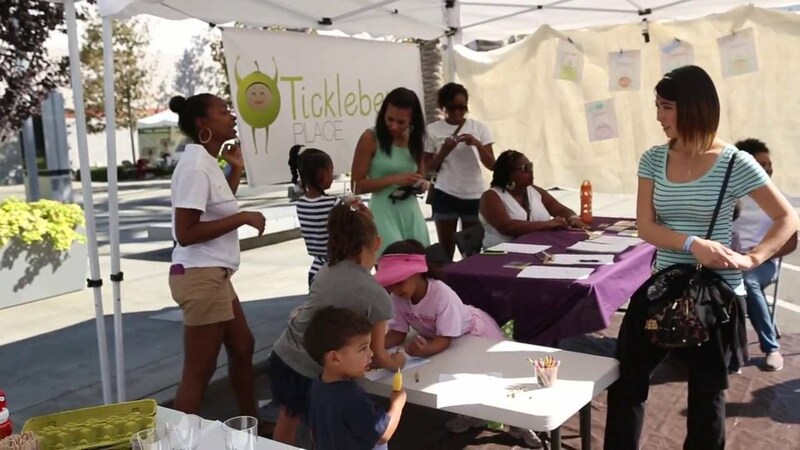 Tickleberry Place is a mobile, PLAY, EXPLORE and LEARN pop-up for children in South Los Angeles, where kids can have fun while learning about sustainability, healthy habits and eco-conscious living. Idea about how to make LA a better place to play, submitted by this organization in the 2015 challenge. Idea about how to make LA a better place to play, submitted by this organization in the 2014 challenge.